The 990 is the tax return that a 501(c)3 files each year with the IRS. 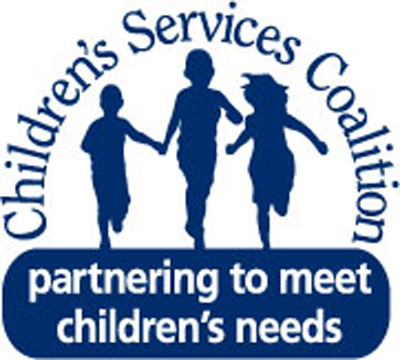 In addition to the this website, the 990 for Jewish Family & Children’s Service is also listed on Guidestar (www.guidestar.org). 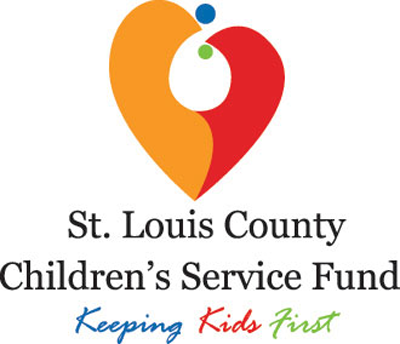 If you have questions or would like more information on how to interpret this document, please contact our Chief Financial Officer, Brenda Finke at bfinke@jfcs-stl.org.